2-in-1 Auto Pick and Decoder For Citroen-VA2 2-in-1 Auto Pick and Decoder For Citroen-VA2Packing List:1pc x 2-in-1 Auto Pick and Decoder For Citroen-VA2Scan OBDSVS QR code to order any..
Electropick is the original cordless rechargeable electric pick gun.The gun rakes open pin and disc tumblir cylinders using a rapid up and bottom pins to separate,meeting the shear line.New Cordless E.. Pick Gun Brockhage Downward European Locks Door Free ShippingPick Gun Brockhage Downward European Locks Door Free ShippingDescription:This new pick guns picks down which makes it per..
Smart HU100R 2-in-1 Auto Pick and Decoder For BMWSmart HU100R 2-in-1 Auto Pick and Decoder For BMWPacking List:1pc x Smart HU100R 2-in-1 Auto Pick and Decoder For BMWScan OBDSVS QR co.. 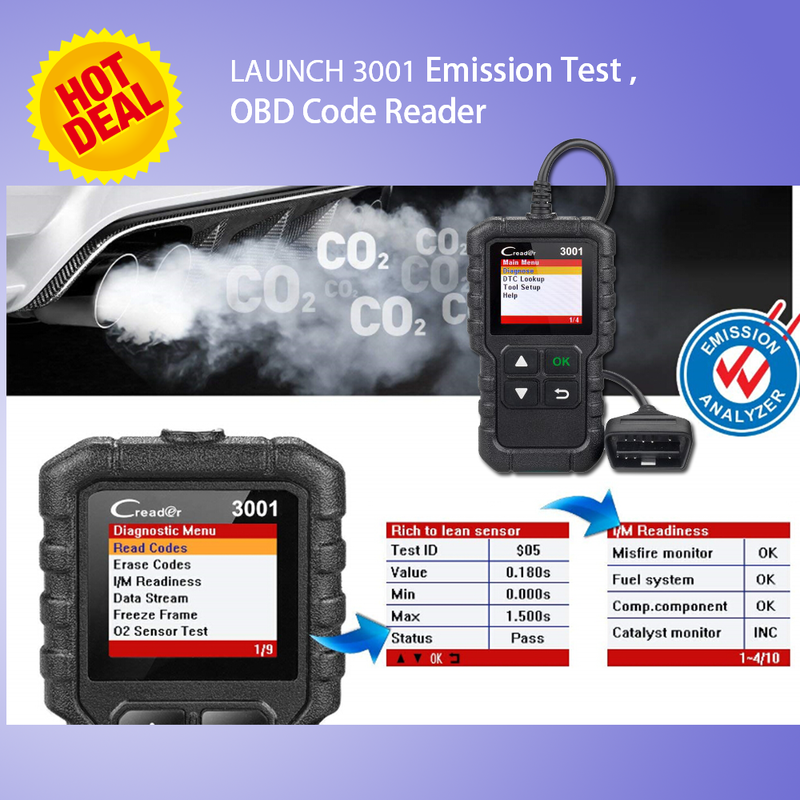 Bigger Air WedgeBigger Air WedgePackage list:1pc x Bigger Air WedgeScan OBDSVS QR code to order anywhere and anytime by mobile phoneContact Information:Whatsapp: +8618928405957Live Support: ..
Smart HON66 2 in 1 Auto Pick and Decoder With Light For HondaSmart HON66 2 in 1 Auto Pick and Decoder With Light For Honda Packing List:1pc x Smart HON66 2 in 1 Auto Pick and Decoder With L..
KLOM Key CutterKLOM Key Cutter Package List: 1pc x KLOM Key CutterScan OBDSVS QR code to order anywhere and anytime by mobile phoneContact Information:Whatsapp: +8618928405957Live ..
DegeTools is a must for key cutters dealing with vehicle keys. It's easy to use jig clamps and holds most remote fobs without damage while you safely remove and insert pins to change blades.DegeTools ..